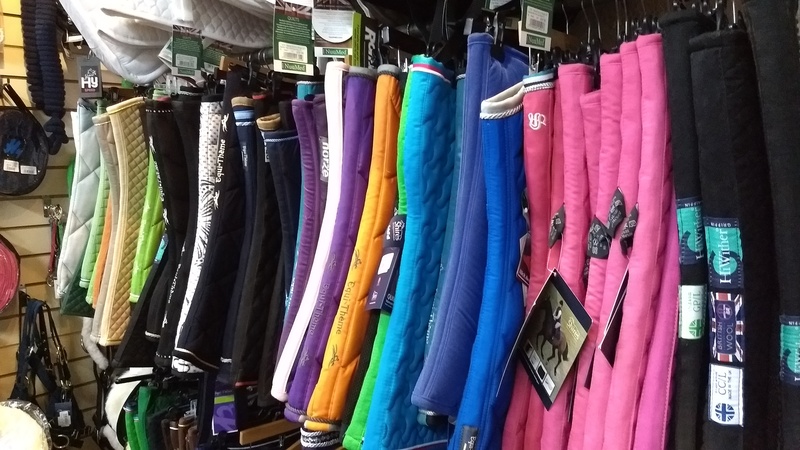 At Denne Country Stores we stock a huge range of tack and equipment for both English and Western riding* including Stirrups and Stirrup Leathers, Bridles, a wide variety of Bits and a range of stunning Diamante Browbands to add a bit of sparkle to your horse’s wardrobe! We also stock a variety of numnahs and saddlecloths in many different colours, sizes and styles, with most brands now specialising in matching colour ranges so you can kit yourself and your horse out in coordinating colours! 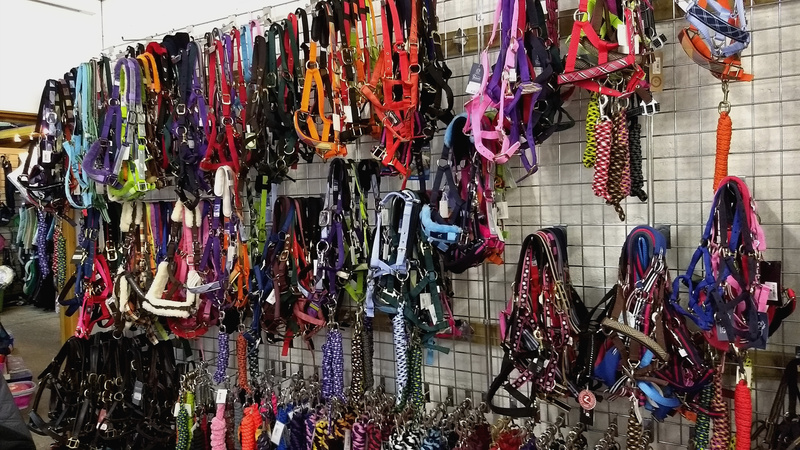 We have a wide range of headcollars and leadropes an array of colours and styles but don’t worry; we stock plenty of plain black and leather ones too! In store we carry a variety of horse boots including over reach boots, brushing boots, tendon & fetlock boots, x-country boots etc. We also stock an assortment of exercise and stable bandages and pads. 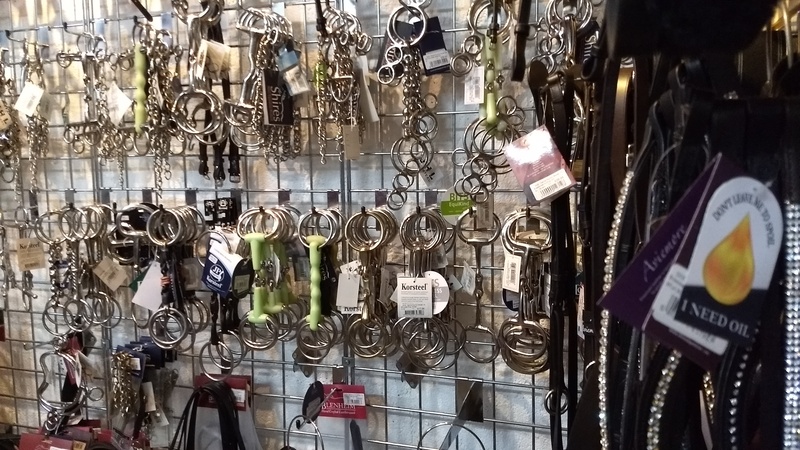 We have a wide selection of training aids and as most of the staff are horse owners we’re also on hand to offer some advice and personal experiences of our own if you need it. Some of the equipment we use with horses is seasonal and at Denne Country Stores we understand that, so, come spring you’ll find we have plenty of stock of grazing muzzles, fly masks and fly fringes and come winter plenty of stock of turnout boots, lycra hoods and anti-rub bibs. *For more information on our western riding stock please visit the western page.